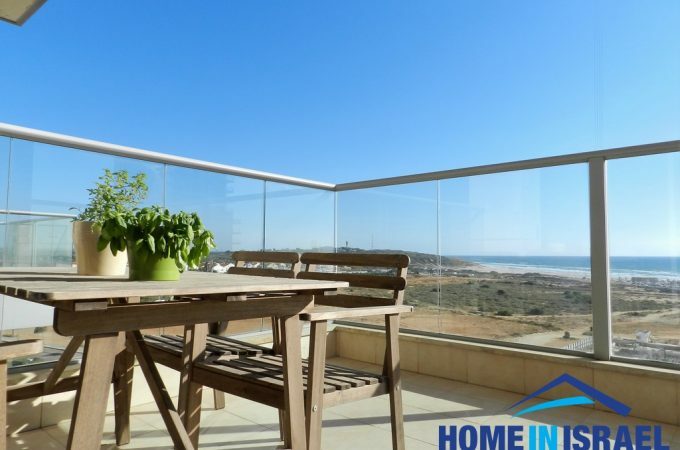 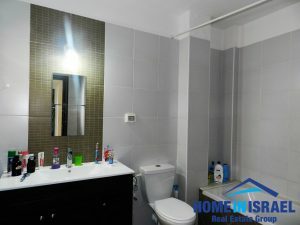 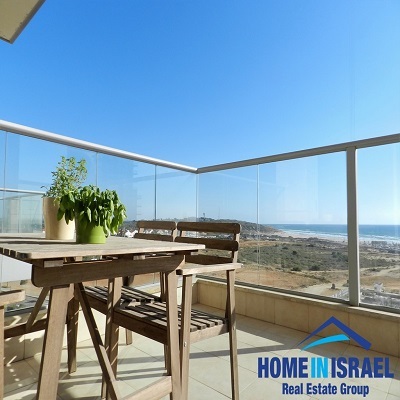 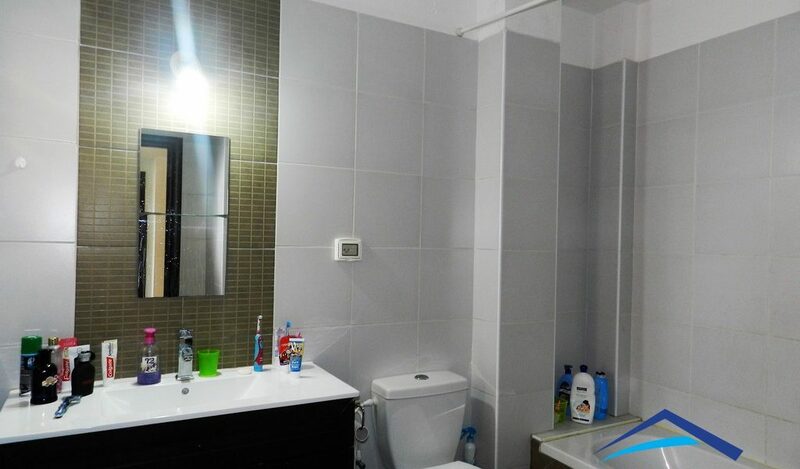 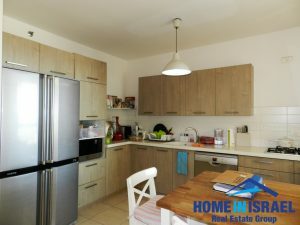 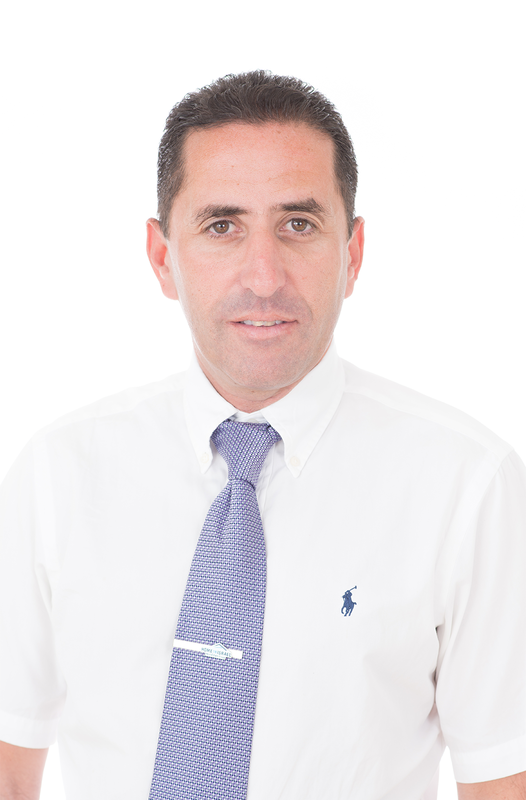 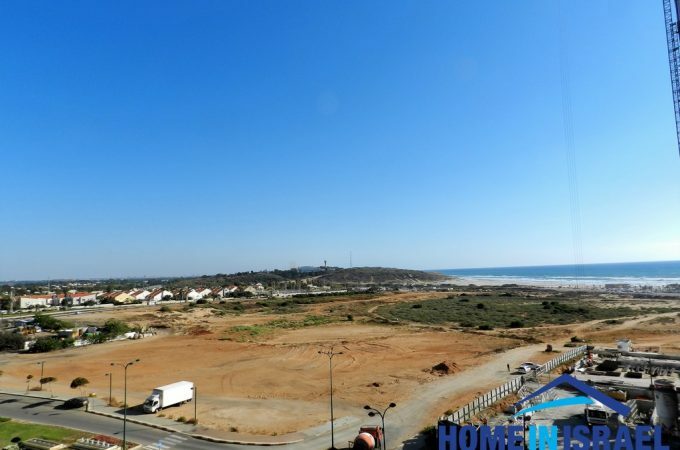 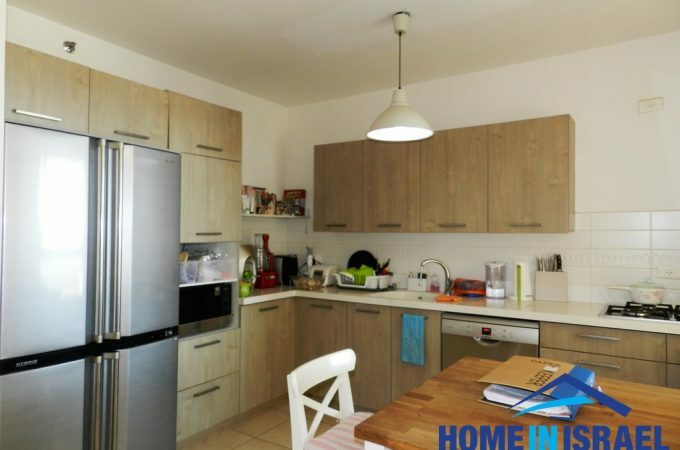 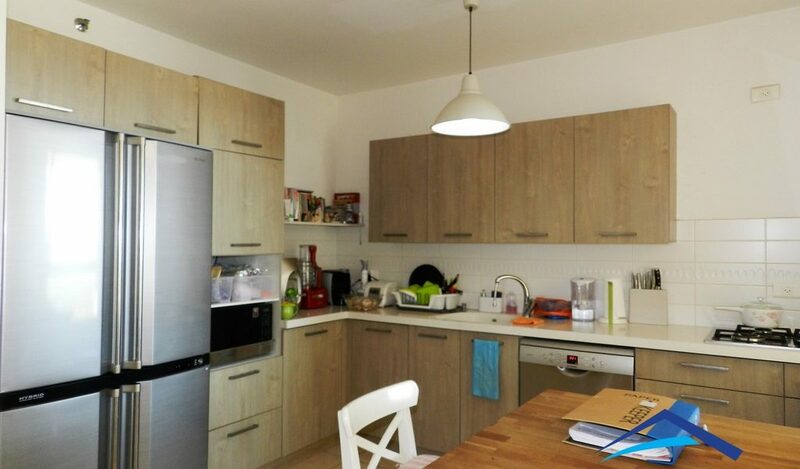 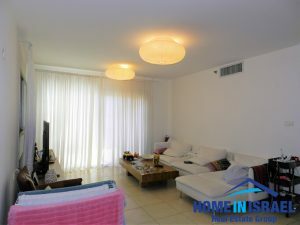 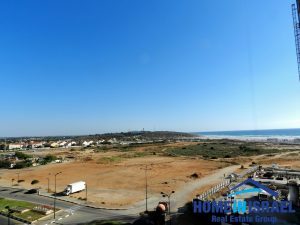 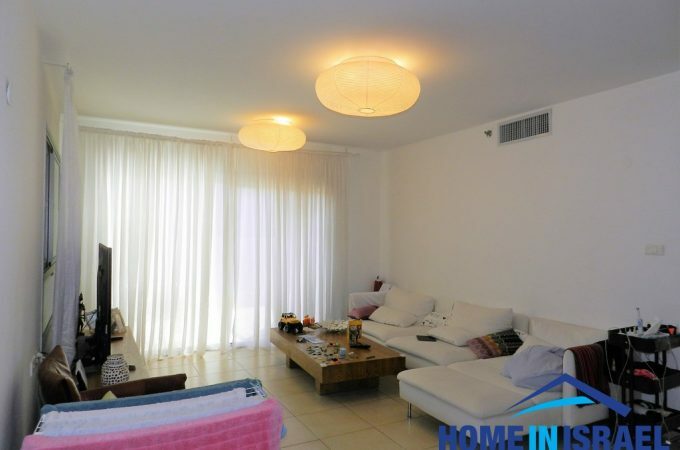 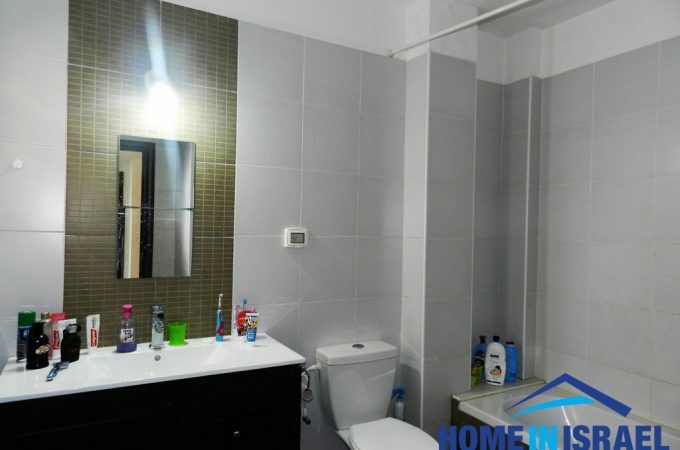 A 5 room apartment for rent in Ir Yamim. 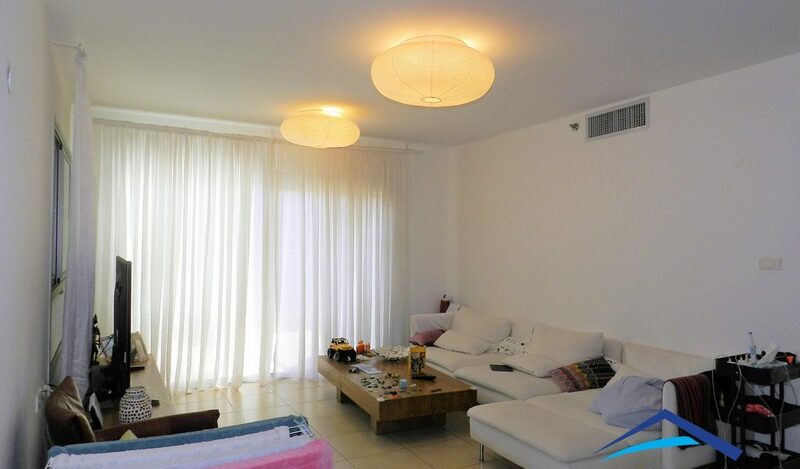 The apartment is situated front line to the sea in a luxury building. 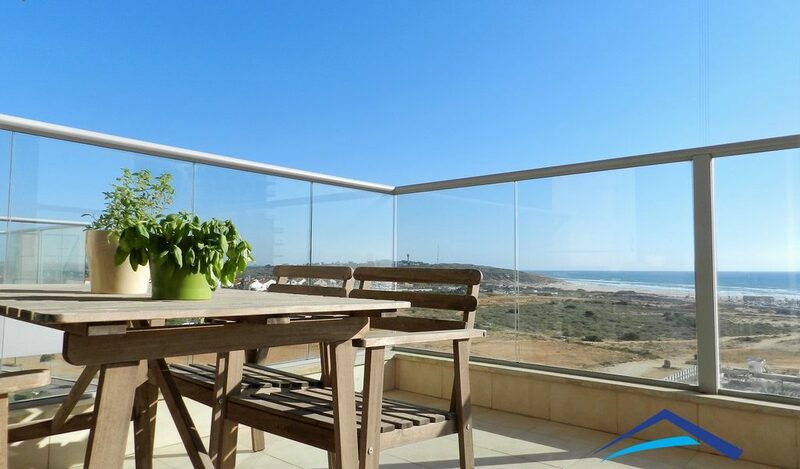 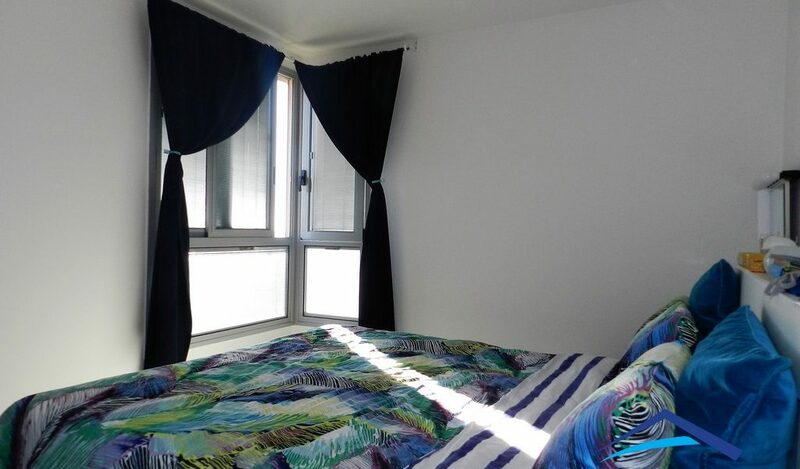 The apartment has been finished to a high standard and is perfectly configured with a large balcony. 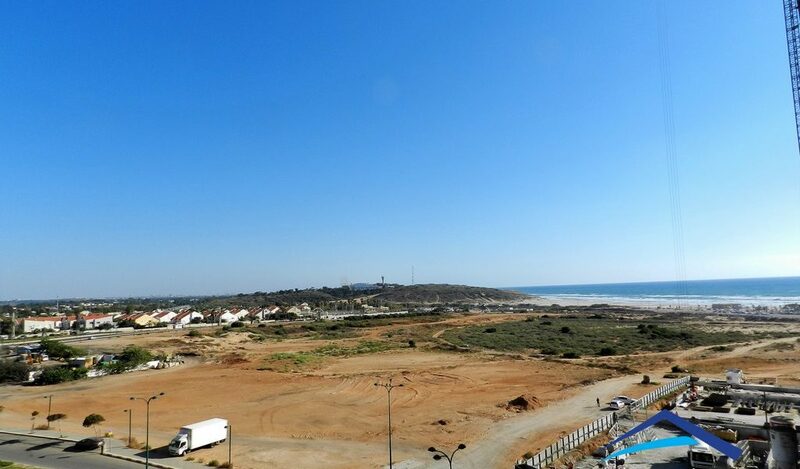 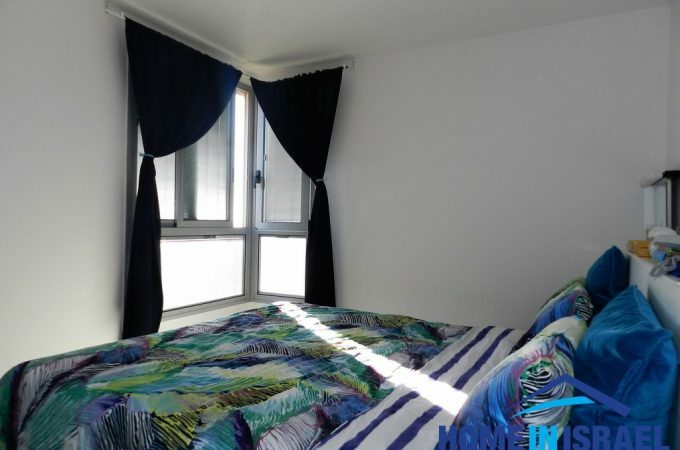 The apartment is in move in condition and has amazing sea view. 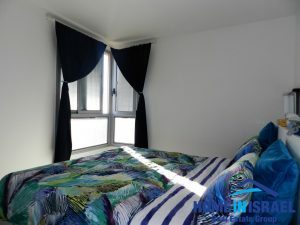 The building has a pool and many more facilities and 2 parking spaces and a private storeroom.